We drop blogs like this one in your inbox when you subscribe below! We love notebooks and if you’re a wannabe entrepreneur, you’re probably often looking for a way to get all those ideas and goals down on paper. In fact, as we learned from a study by Forbes, writing down your goals statistically helps you bring them to fruition. 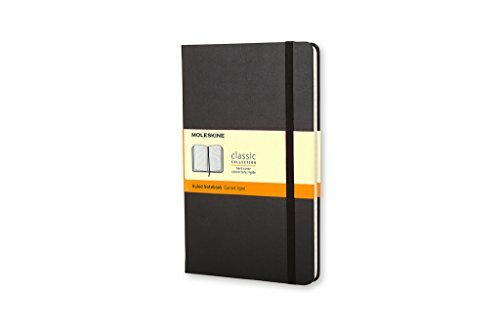 We love Moleskine specifically because their books are super well made. They also create notebooks with lined, unlined, or dotted paper so that you can doodle unrestricted. No matter what business you’re looking to start, its a pretty safe bet that creating content (photos and videos) will be a part of your business. We L.O.V.E. (but really, I’d bet all three of us authors own this exact one) a good grippy tripod. 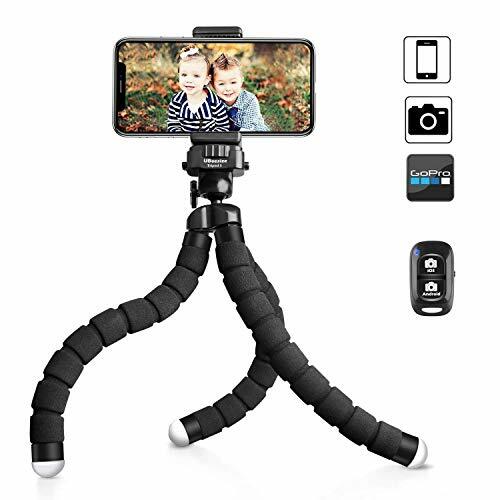 This one comes with a remote control to help you capture images and videos hands-free for video calls, presentations, photoshoots and more! Sometimes entrepreneurs forget the power of having a good pen on hand! In the age of digital, hand written notes actually help us commit ideas to memory! Need to read more? Shopify shares 6 Psychological Benefits of Writing Things Down. 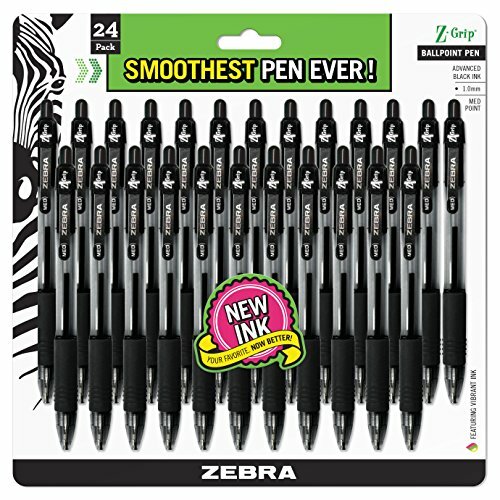 If you’re grabbing a notebook, then might as well snag some pens to go with it! Entrepreneurs are guilty of putting their self-care towards the bottom of their to-do lists. Make sure your budding biz owner is staying hydrated by getting them a reusable (and sustainable!) waterbottle! We love Hydroflask! Say goodbye to cords! 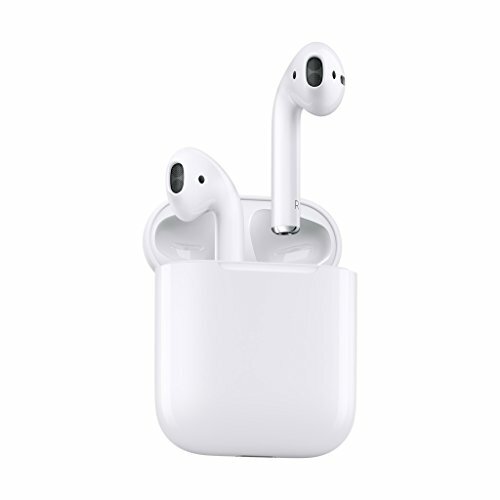 Apple’s Airpods (or really any version of bluetooth headphones) are a GODSENT for a busy entrepreneur on the go. You can sync to your laptop or tablet, then easily switch to a phone call without having to plug/unplug or switch devices. When you’re starting a small biz, those precious minutes count! An on-the-go future biz owner will need to carry all their great goodies in something, right?! 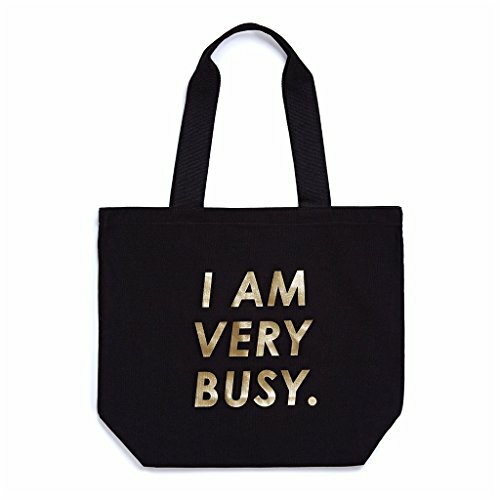 We adore this canvas bag from ban.do with the “I am Very Busy” slogan to encourage that wannabe entrepreneur to go full #bizmode. Ok so we know that we are biased on this one… but we really think the perfect git for the wannabe entrepreneur in your life is our Small Biz Start Up Guide! Small Biz Start Up Guide is a 5 phase, no-fuss, 100+ page e(work)book that helps new entrepreneurs navigate the small business planning, legal and branding process. To get a more in-depth idea of what’s inside, see the list of the topics covered in our table of contents.